Another event booked in the HRS calendar! 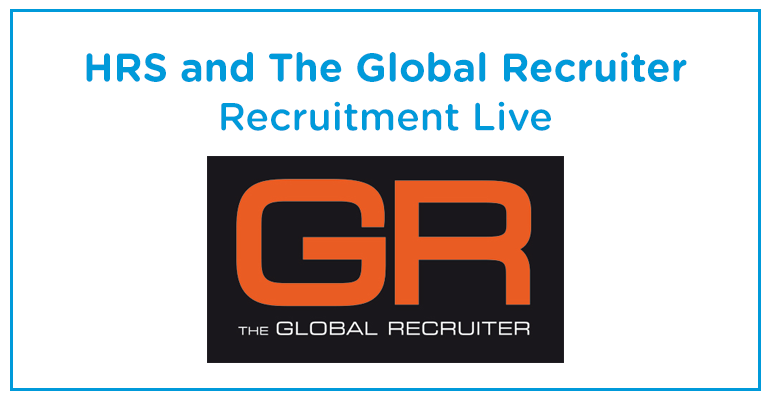 The HRS team are heading to the The Global Recruiter’s flagship event – Recruitment Live on November 25th and 26th. The two day event provides professional recruiters with an opportunity to meet and discuss industry issues with their peers and representatives, formulate new strategies and take a look at the latest and greatest developments in recruitment technology. For detailed information on Recruitment Live or to book a ticket head over to http://recruitmentlive.co.uk. If you want to book in some time during the event for a chat with one of our recruitment tech specialists head over to the HRS contact page and let us know. In the meantime check out our recruitment software pages. Look forward to seeing you in November!